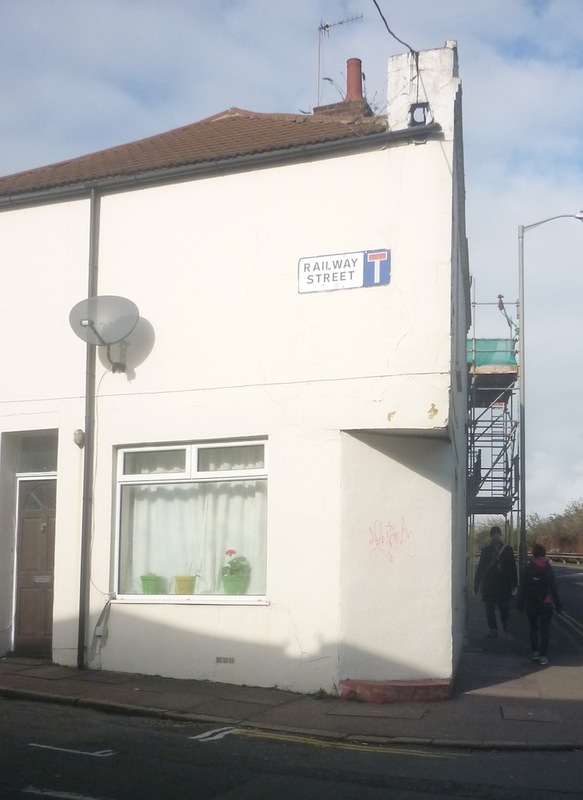 Every day on my way to work I walk to Brighton Station and I encounter a few choice examples of Visible Mending in my surroundings. It includes my all-time favourite Visible Mend! To start with, I see this magnificent tree. 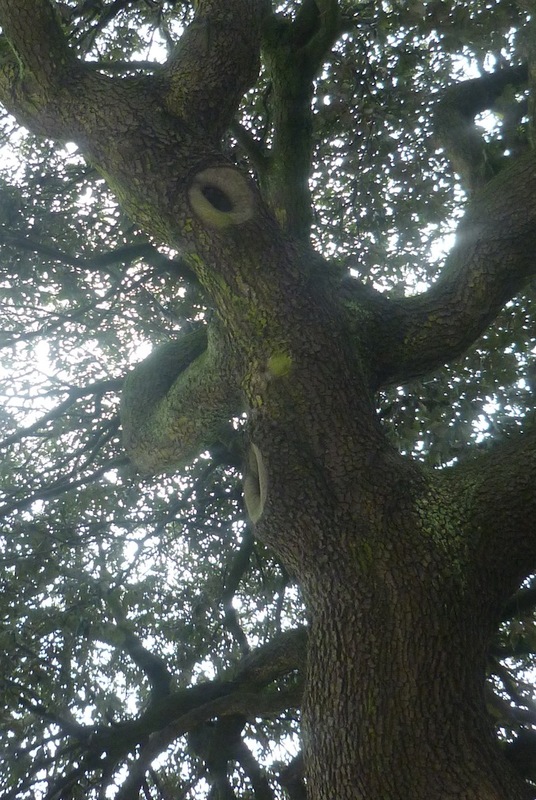 It had some branches cut off a long time ago and the resulting scar tissue has created what almost look like orifices. Although these branches were probably cut off because they were overhanging the street, I have found out that in New South Wales Aboriginals deliberately scarred trees for a variety of reasons, including ceremonial and artistic uses. 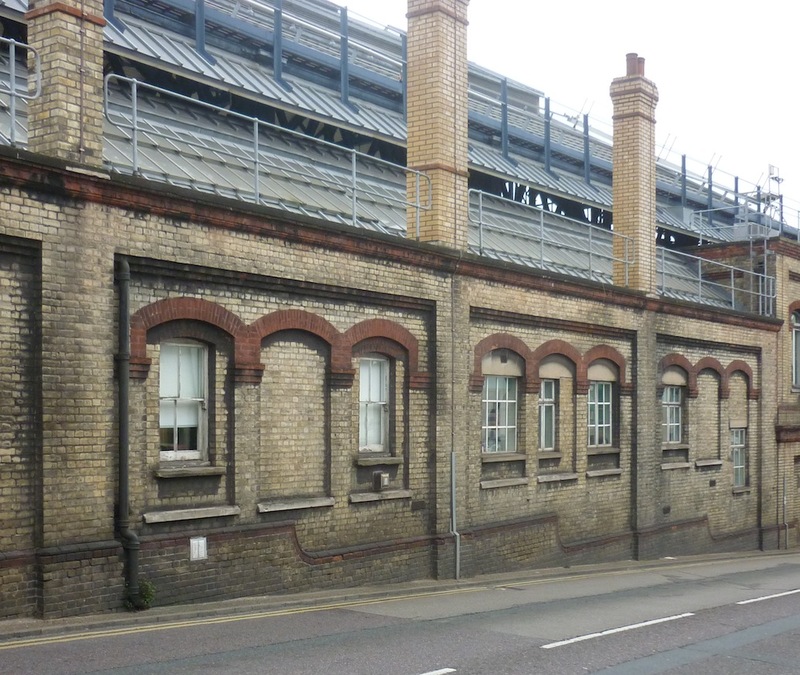 I particularly like the incongruity of these windows: some were filled in with brickwork, but in a somewhat haphazard fashion most had smaller windows put in. They are of unequal size, and the placement differs too. Look at the last one! 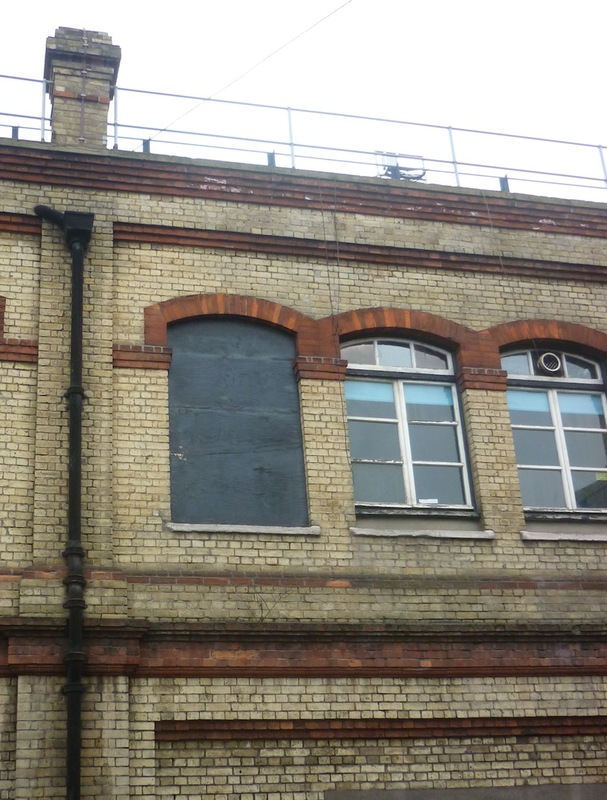 I can only assume that these used to be windows letting light onto the station concourse, but there must’ve been a necessity for more offices. This is a favourite for a couple of reasons: first of all, I feel it comes closest to my Visible Mending of clothes. Changing windows or closing up a shop entrance is not only a way of mending, but also of altering the original purpose of the thing mended. When I mend clothes, I do not intend to change their original purpose, but instead I try to make them fit for purpose once more. 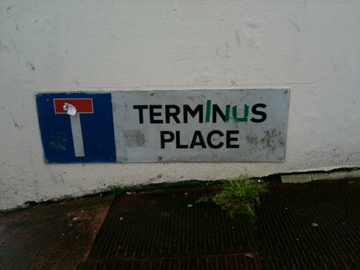 Secondly, somebody must be taking pride in living on Terminus Place. So much so that they felt the need to find some tape and recreate the missing letters on the sign. Brilliant. What visible mending do you encounter in your surroundings? I would love to hear all about them.